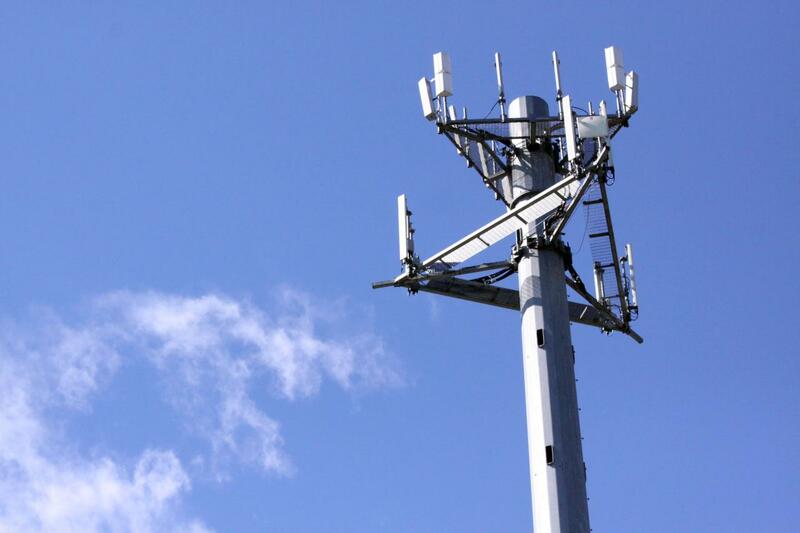 We specialize in the acquisitions, dispositions and contract/lease negotiations regarding any type of transactions that are involved in the Cell Tower Industry. Unique to Slovis Commercial are the years of valuable experience working within the national cell tower development and management industry. Slovis Commercial provides exclusive consulting, leasing and brokerage services nationally for all real estate related matters regarding the negotiations of cell tower leases, ground easements, land acquisitions and dispositions, lease buyouts and new opportunities within the cell tower industry. Copyright © 2017 Slovis and Associates, LLC. All rights reserved.